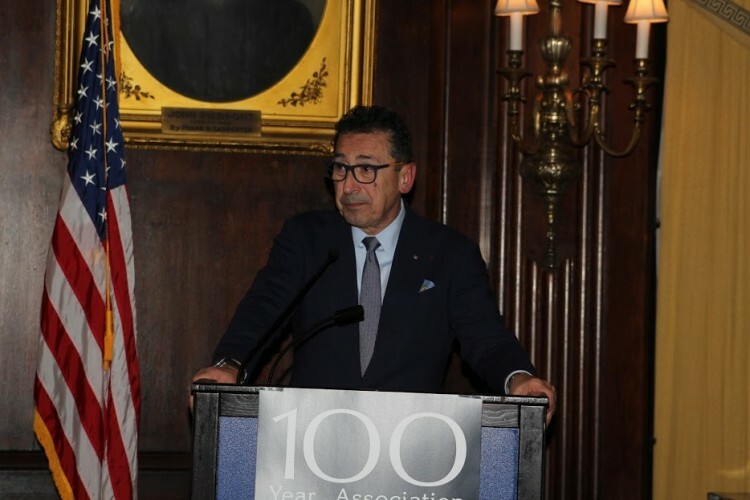 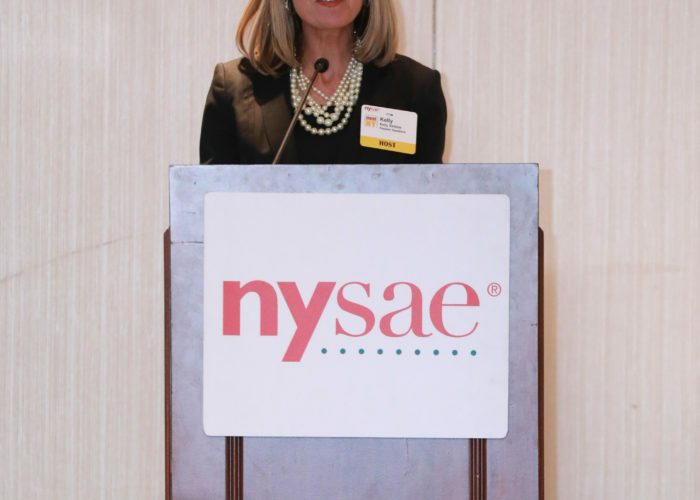 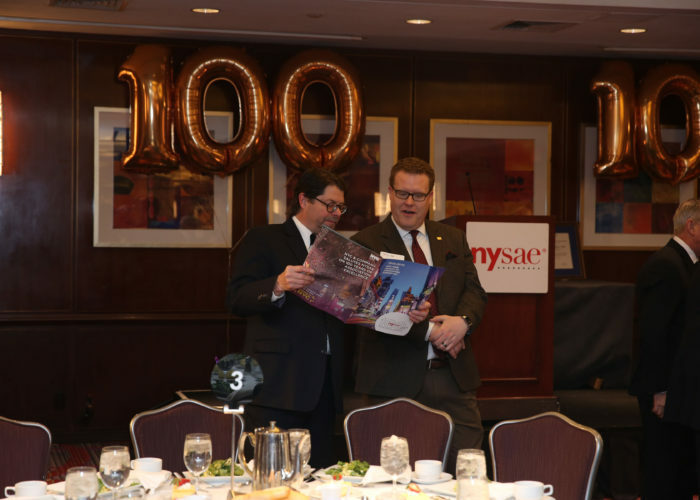 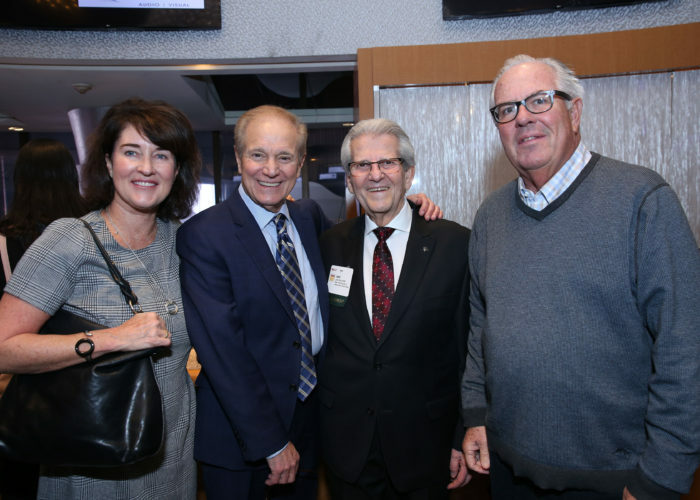 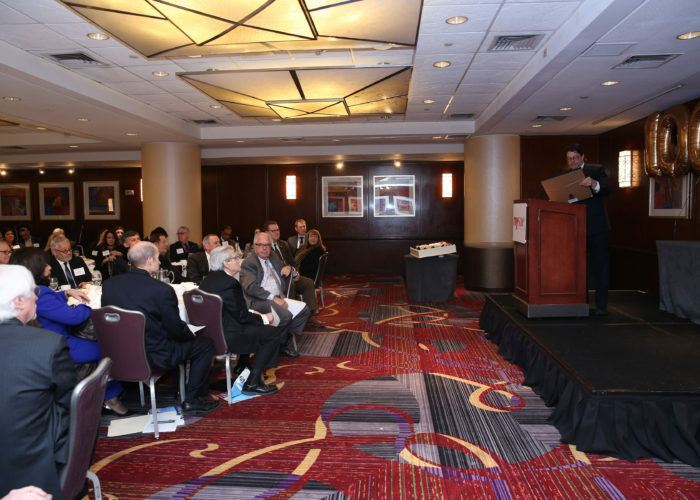 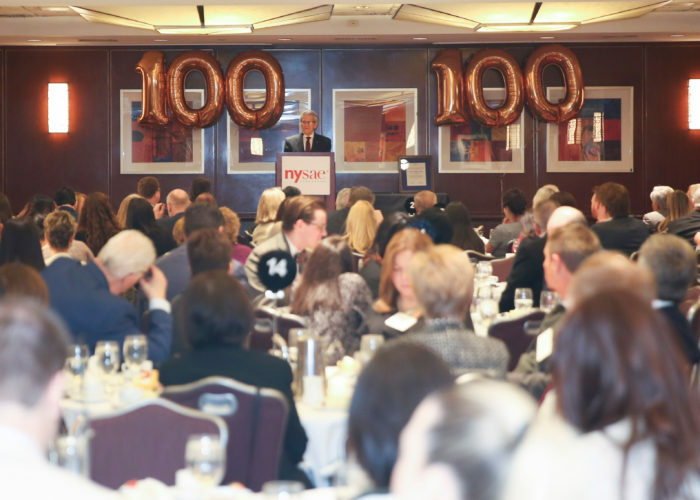 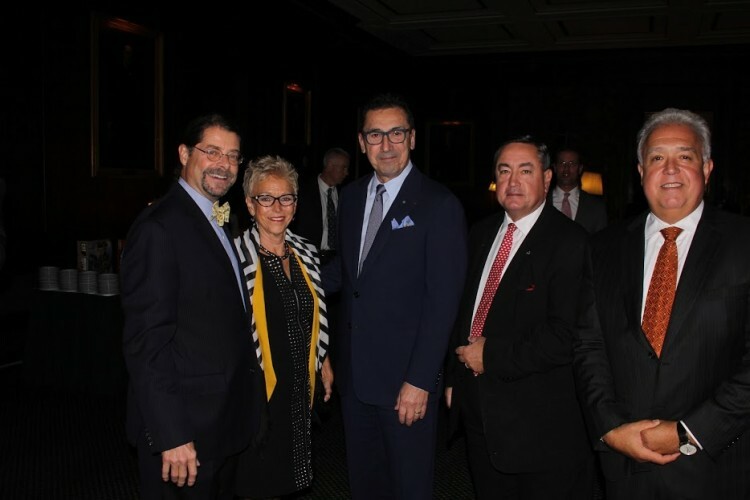 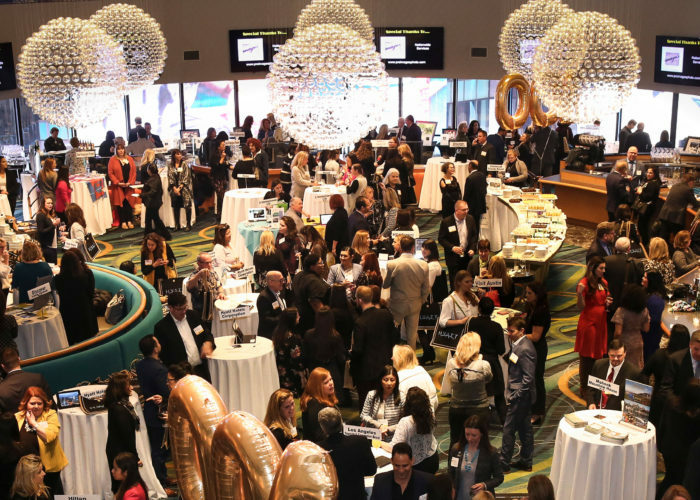 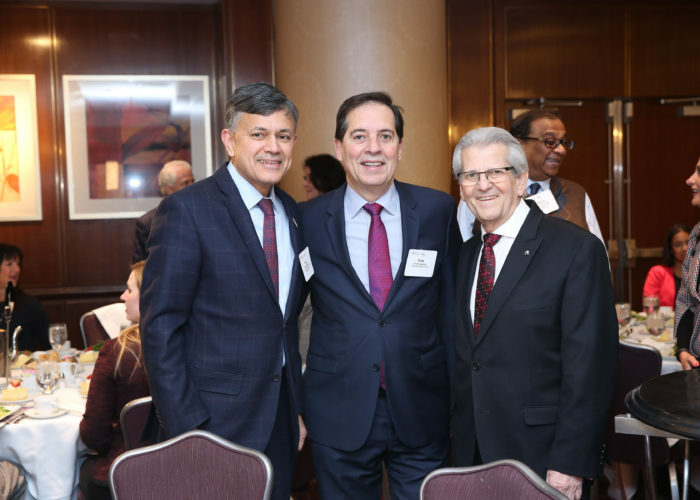 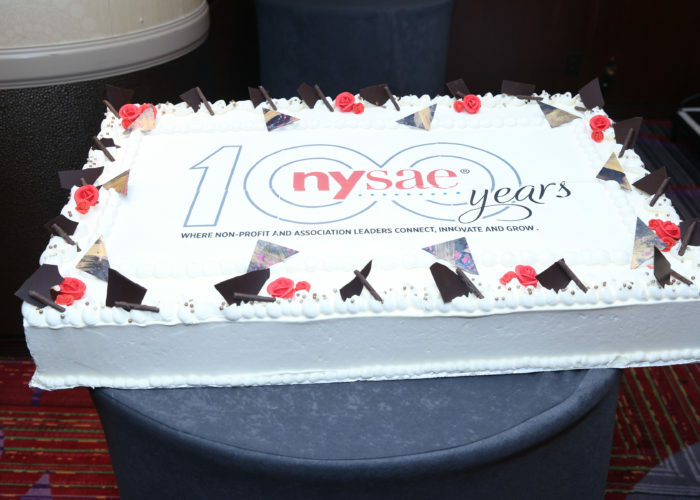 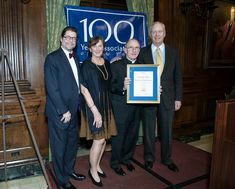 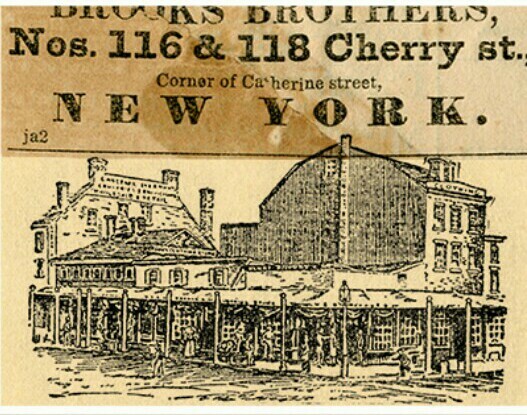 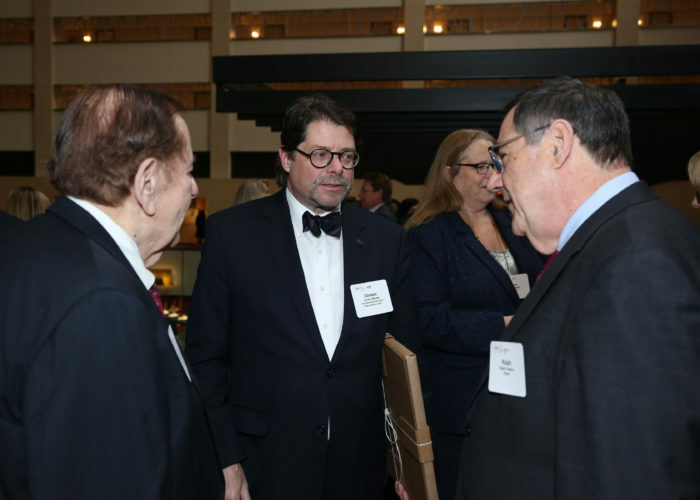 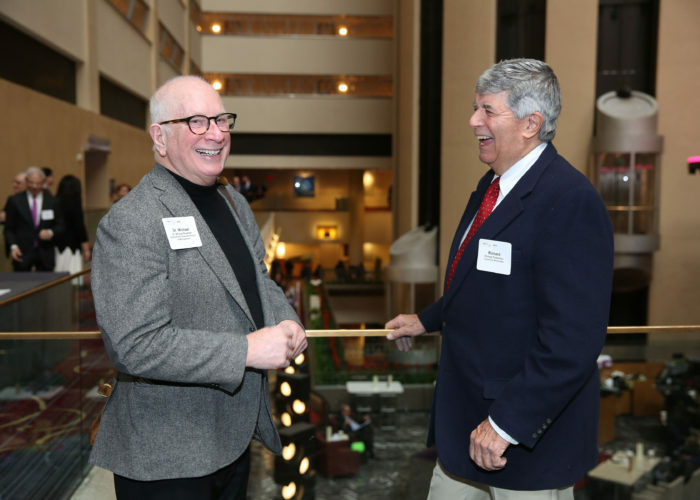 The Hundred Year Association attended NYSAE’s 100th Anniversary Luncheon Wednesday, March 6th along with many other non-profits and associations in celebration of its centennial year. 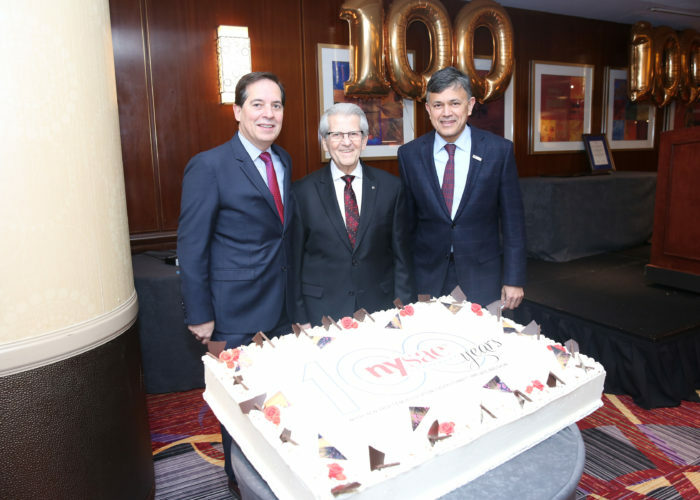 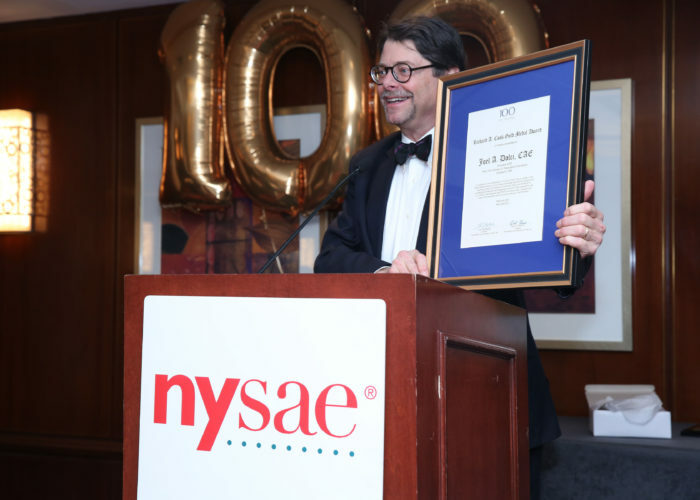 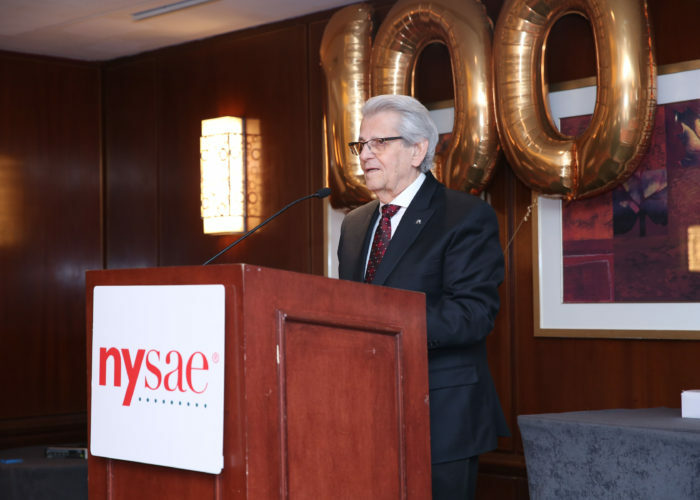 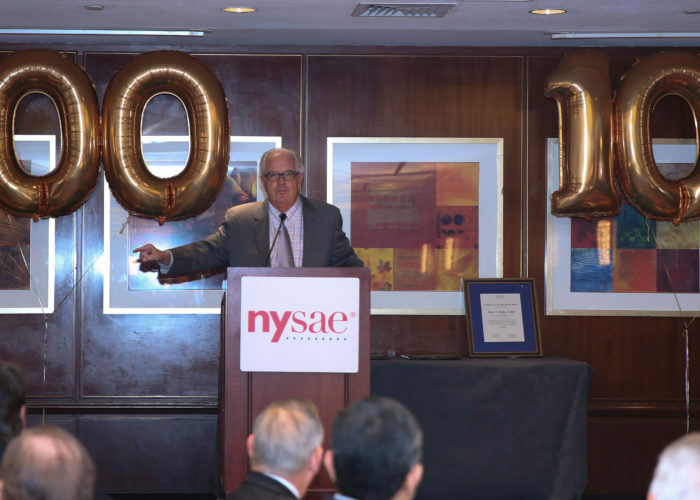 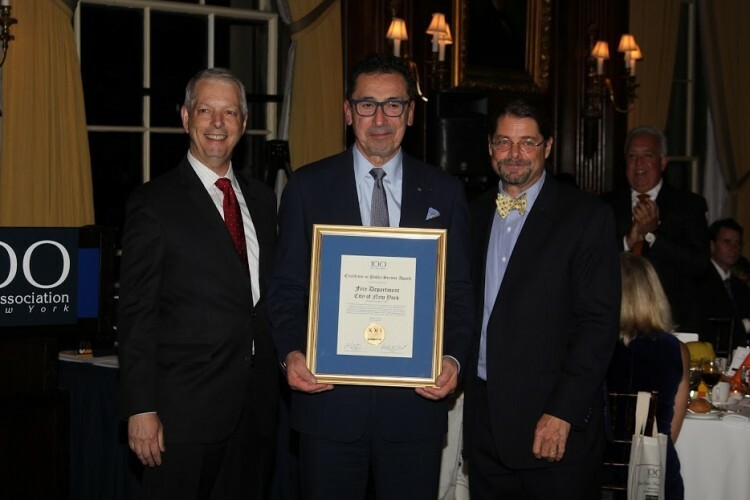 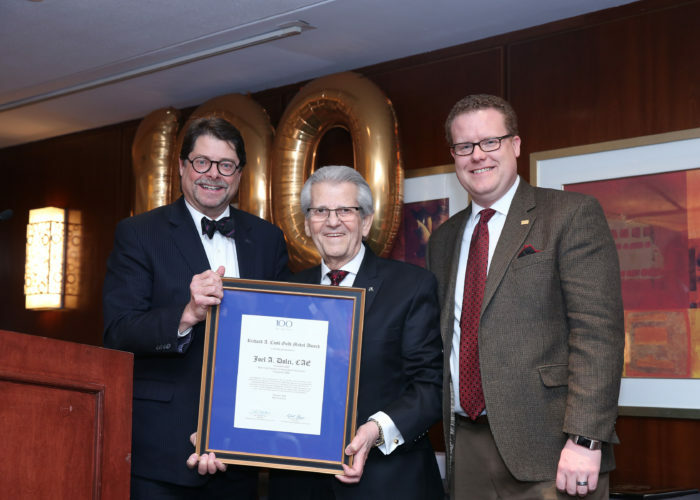 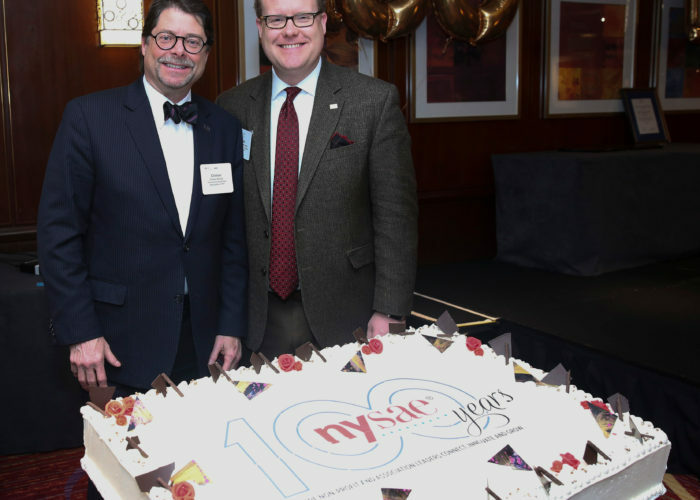 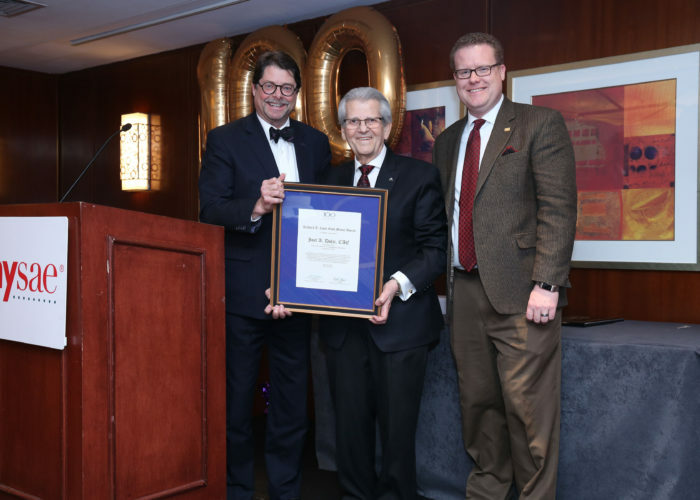 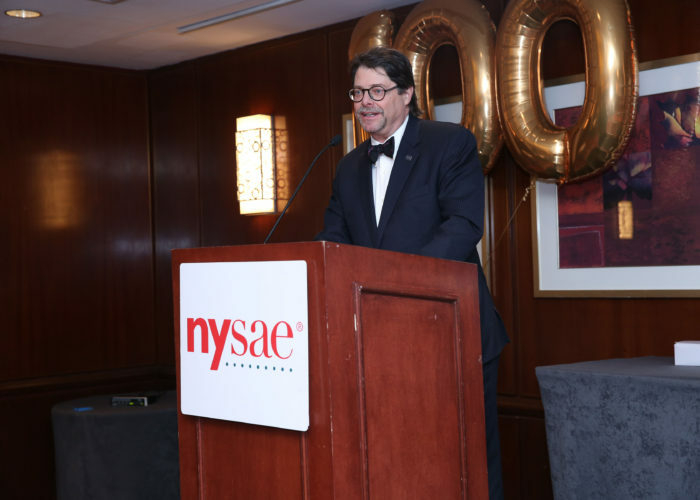 Hundred Year President Clinton Blume presented an honorary award to NYSAE’s President & CEO, Joel A. Dolci, CAE in recognition of its extraordinary milestone and continued support of the non-profit leadership community. 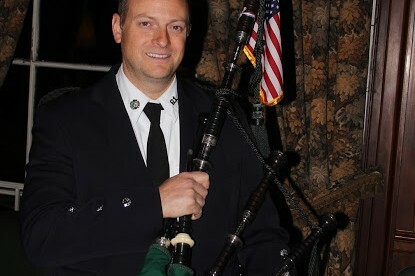 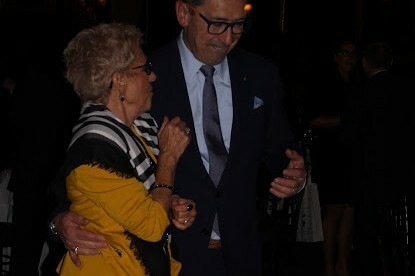 Take a look at a few pictures from the big day. 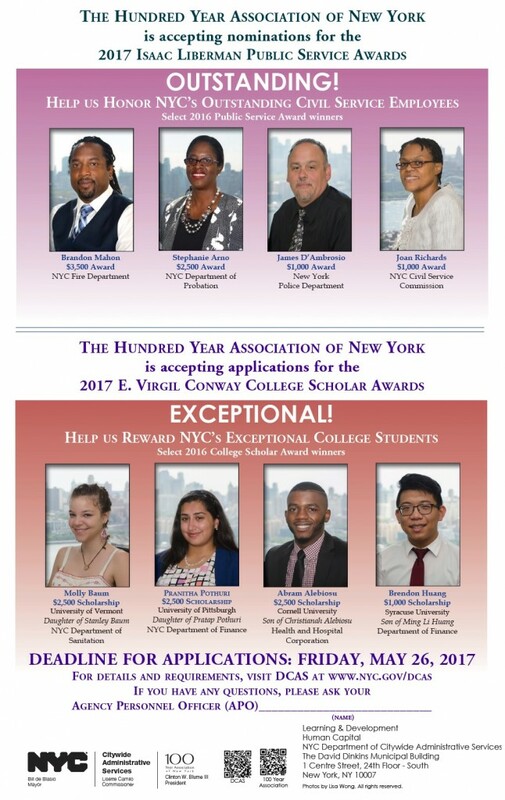 We are pleased to announce that the 2017 E.Virgil Conway College Scholarship and Isaac Liberman Public Service Award applications are now open. 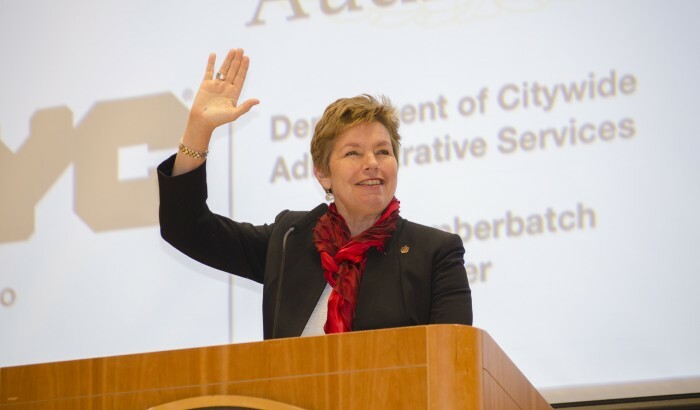 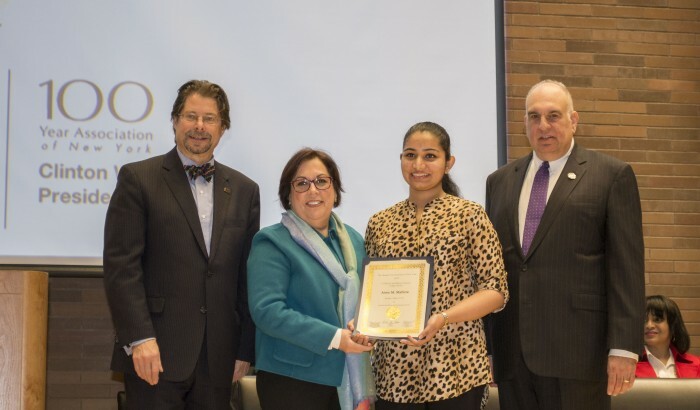 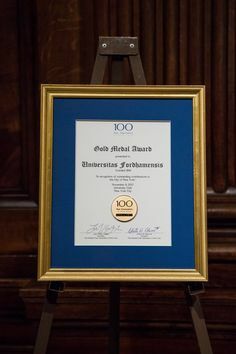 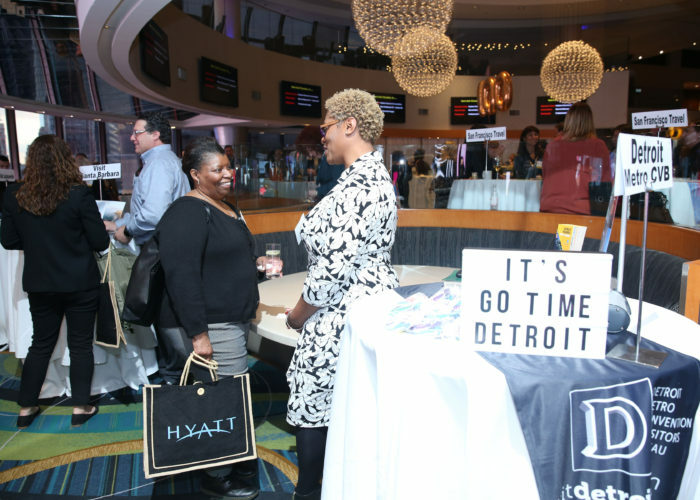 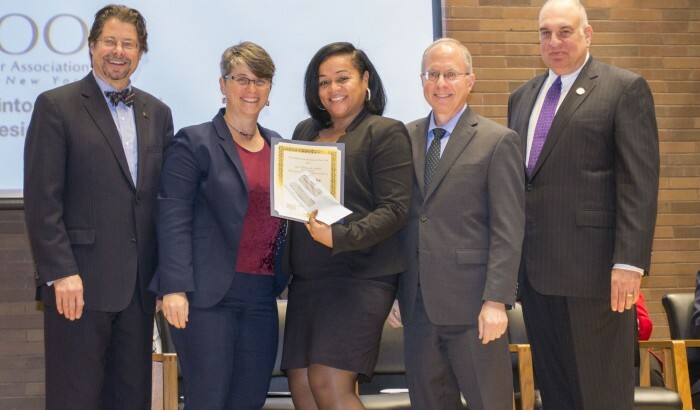 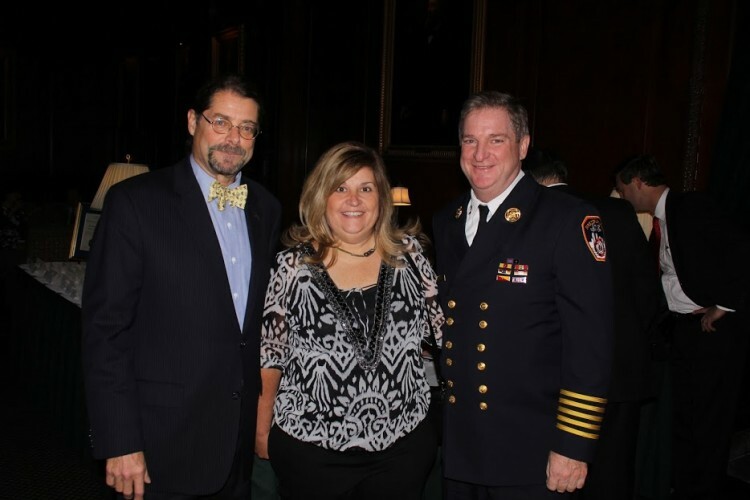 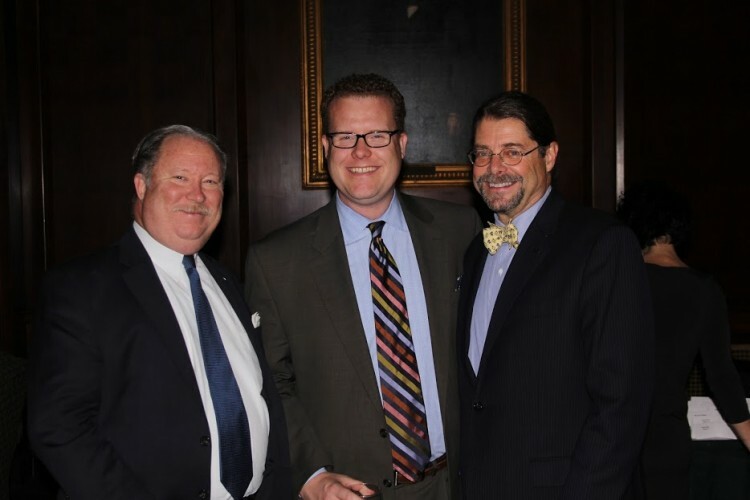 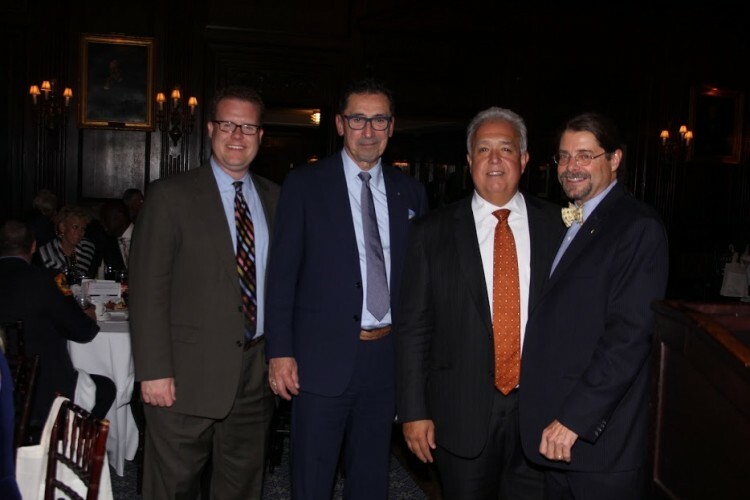 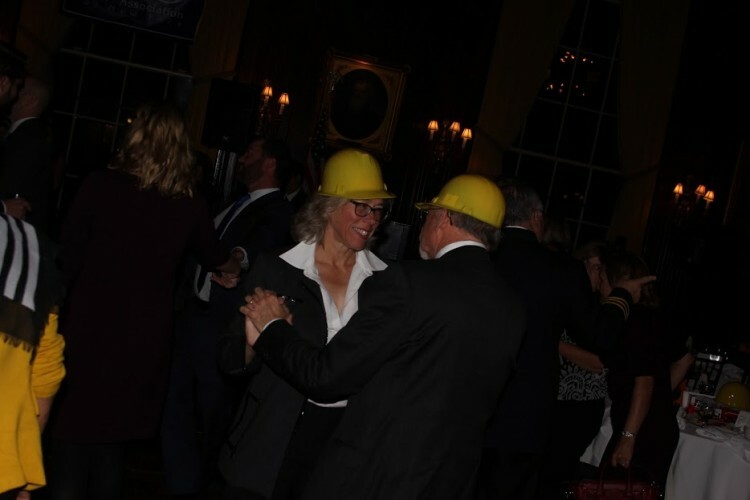 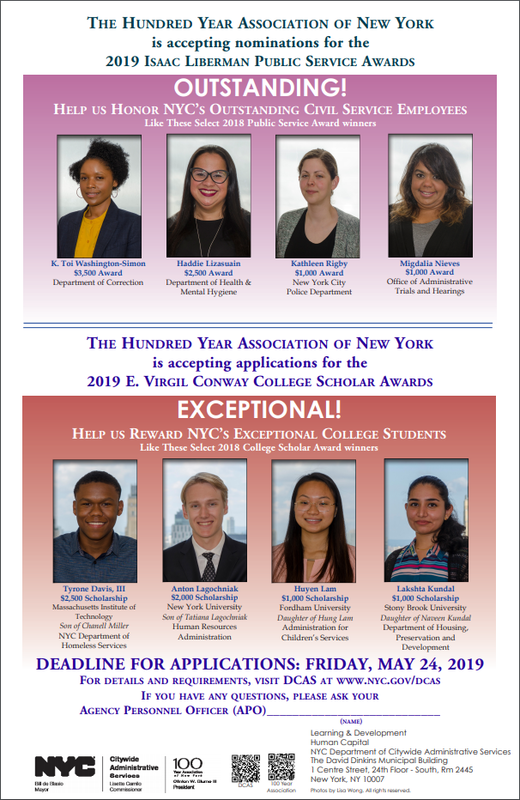 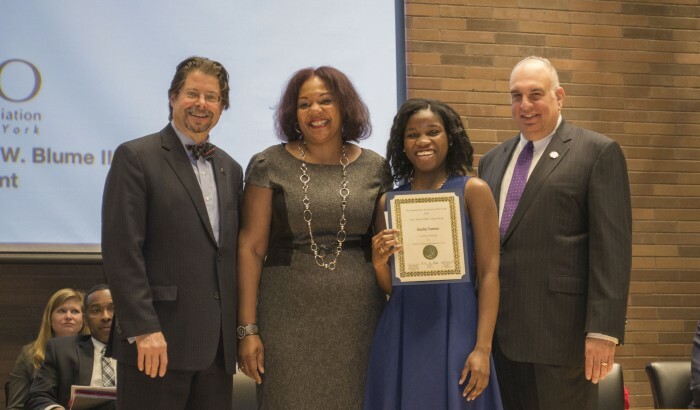 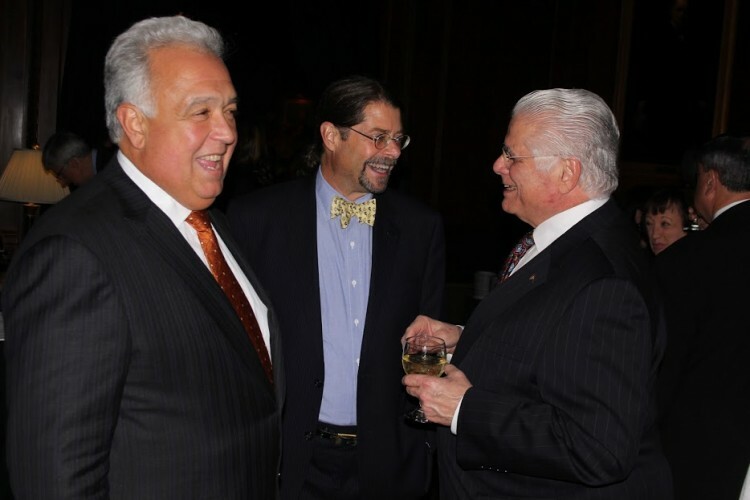 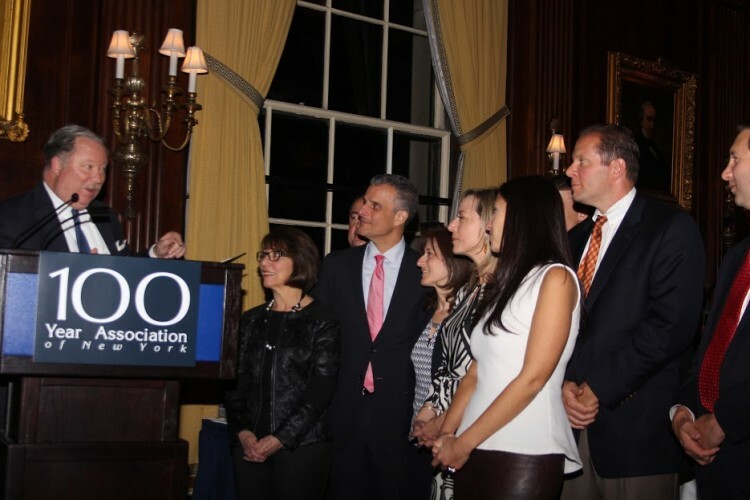 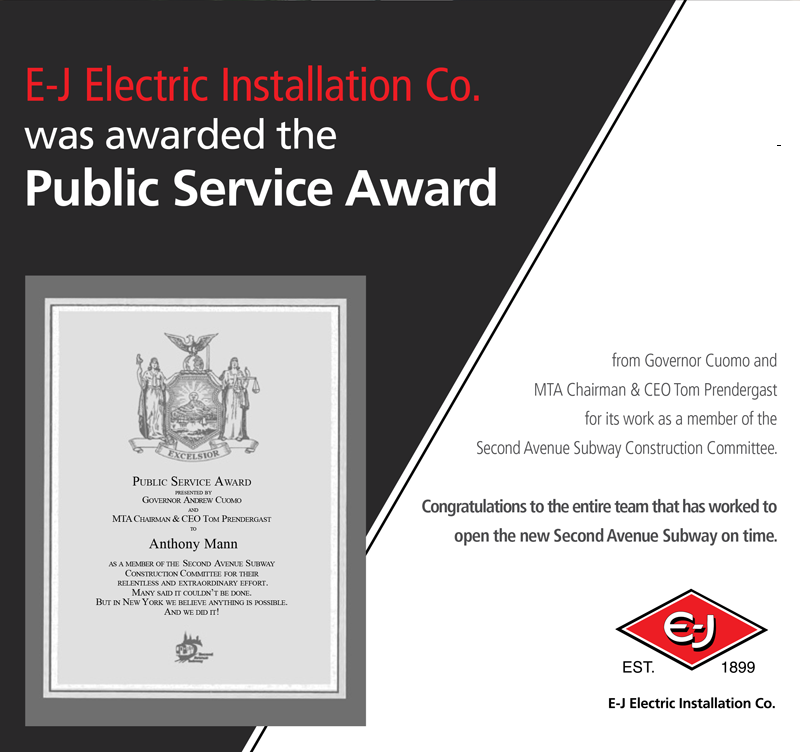 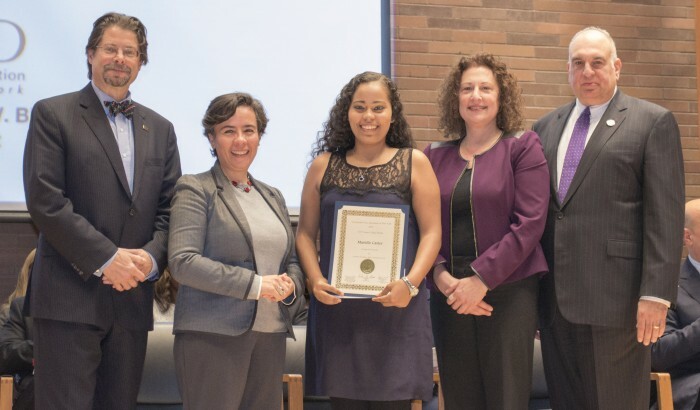 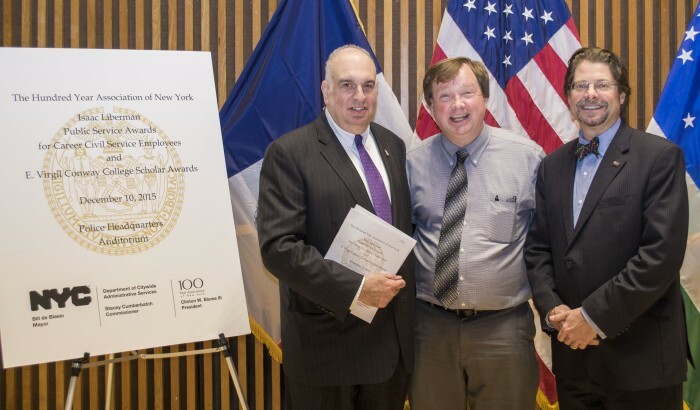 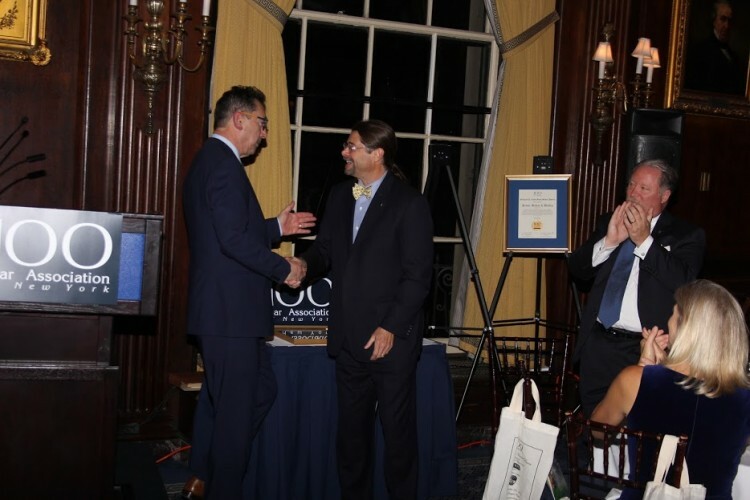 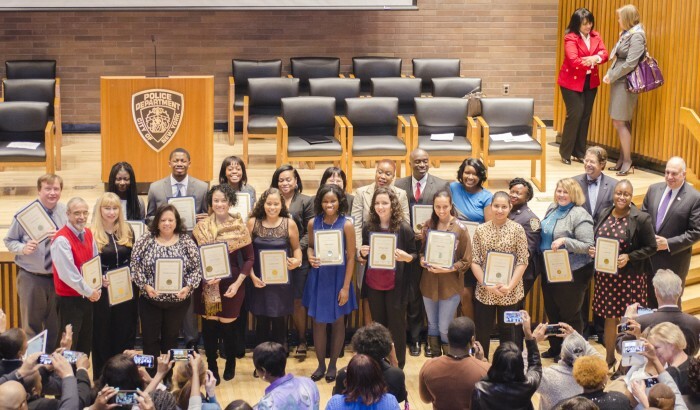 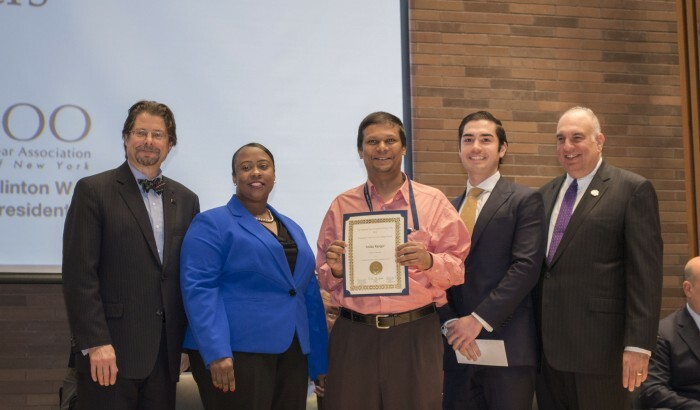 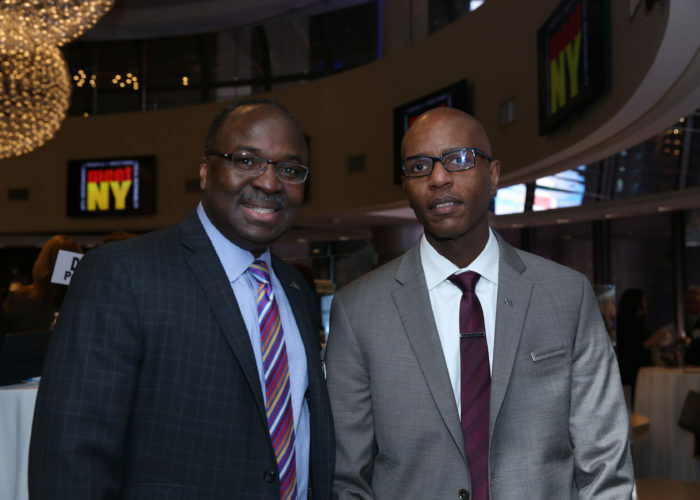 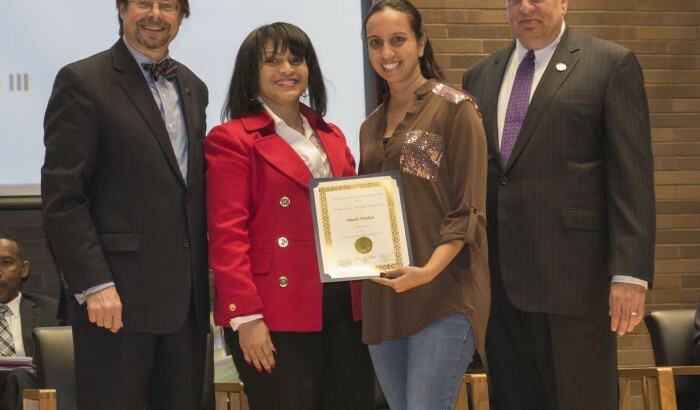 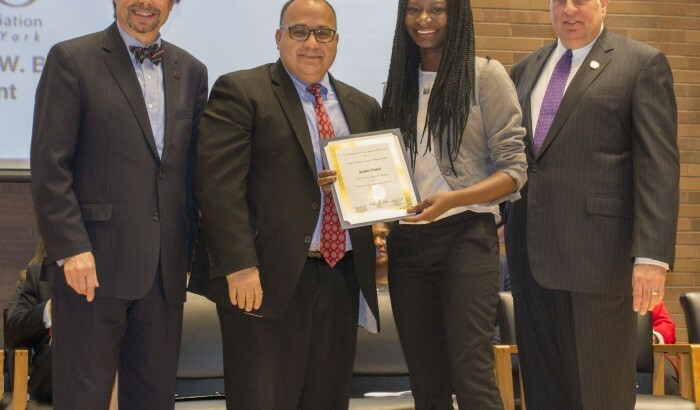 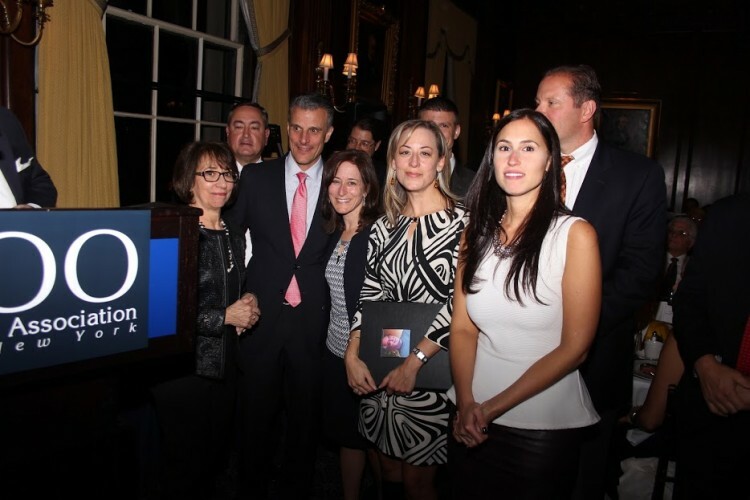 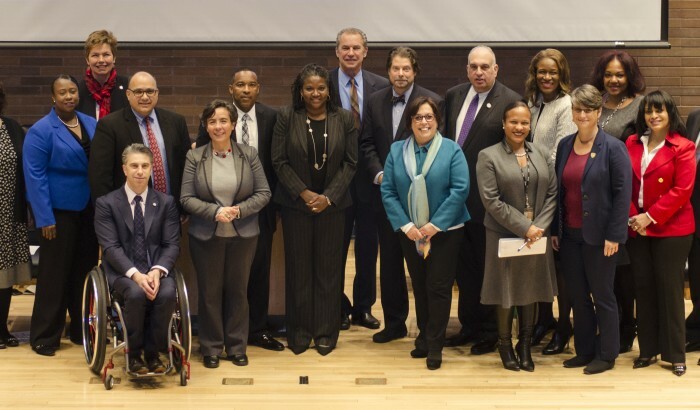 Each year the Hundred Year Association and the New York City Department of Citywide Administrative Services (DCAS) partner together to award career city civil service employees who have gone beyond their job description to serve the City of New York. 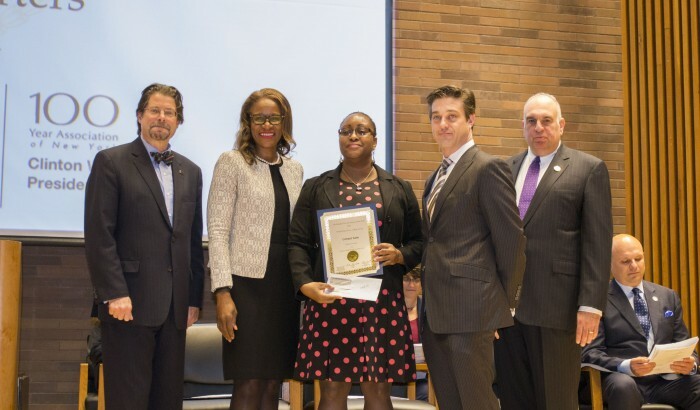 We also award college scholarships to the children of career city employees who have demonstrated a commitment to their academic careers and community. 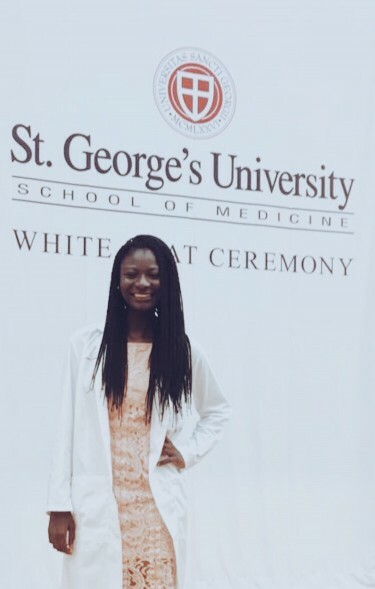 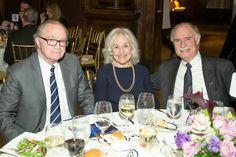 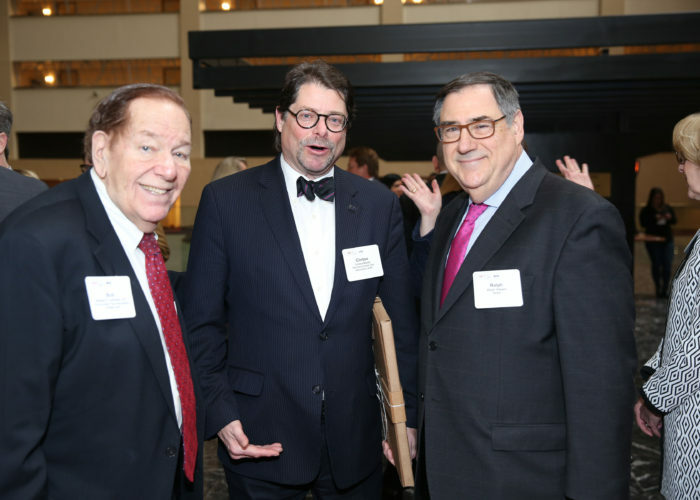 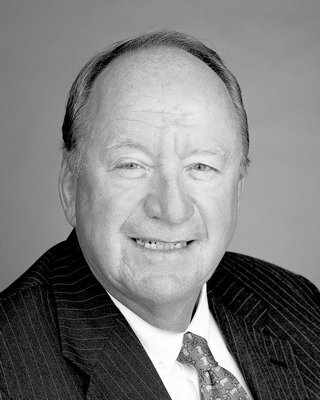 The Isaac Liberman Public Service and E. Virgil Conway College Scholarship Awards programs together have distributed over $1.5 million in awards since their start. 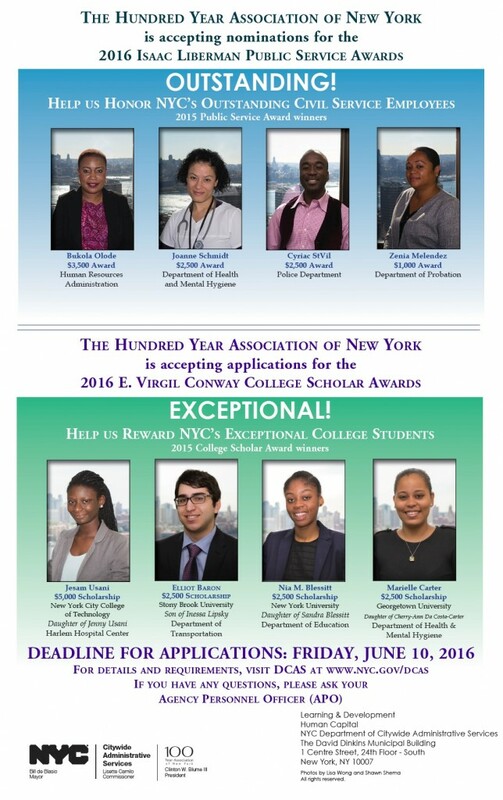 Remember to get your application in by May 26th to be considered for these prestigious awards. 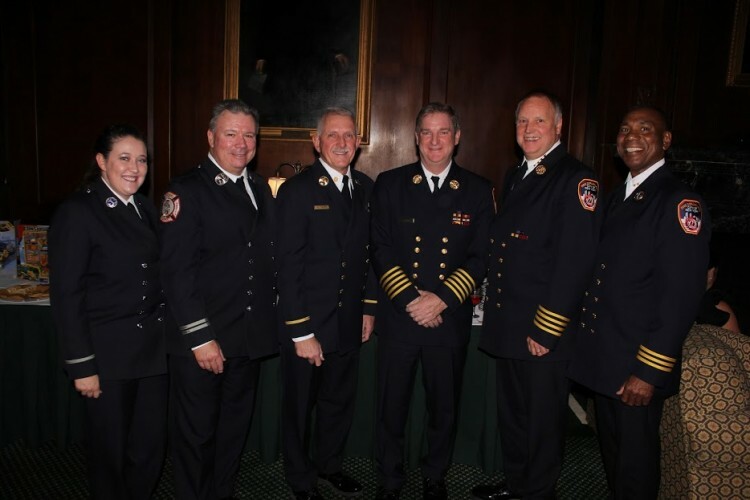 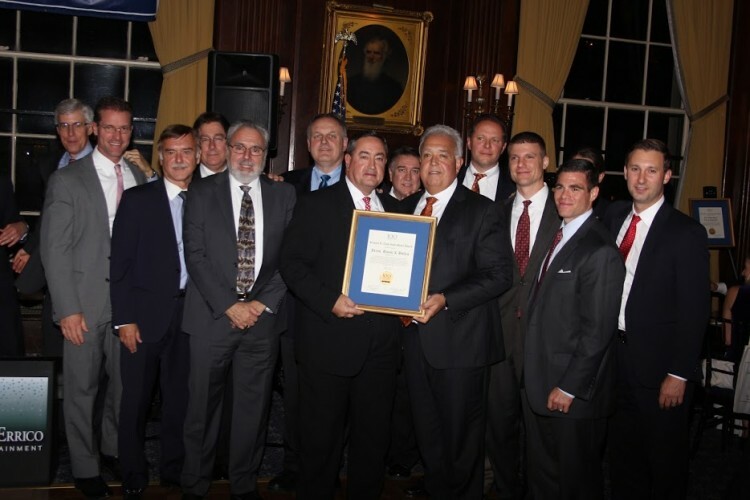 This year we gathered to honor JB&B and the FDNY with the 2015 Gold Medal Awards for their dedication and service to the City of New York. 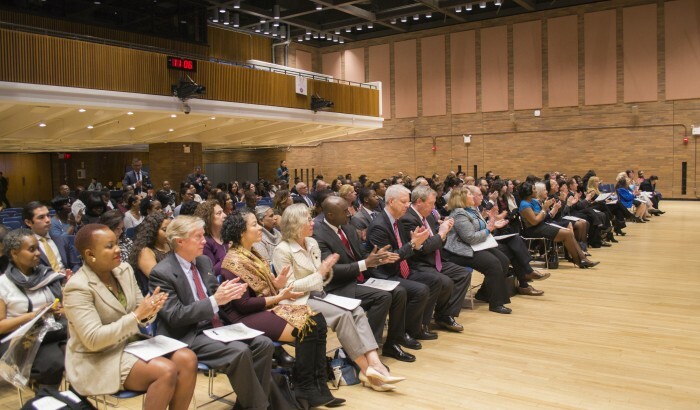 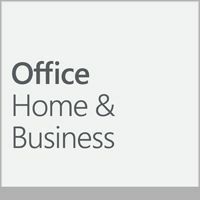 Missed the big event? 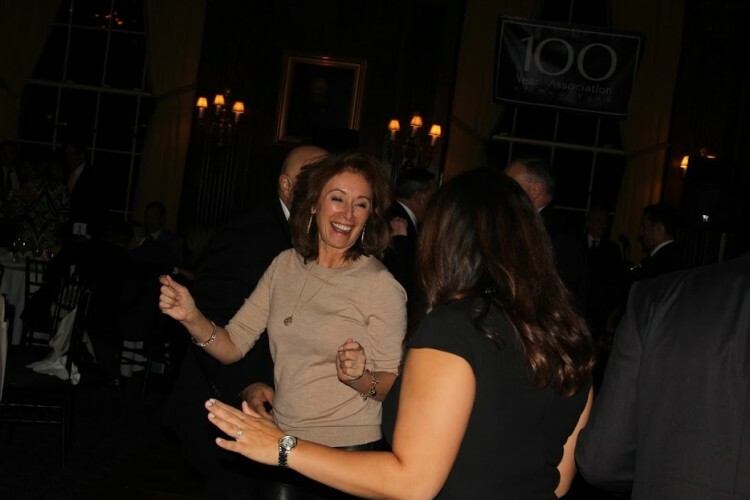 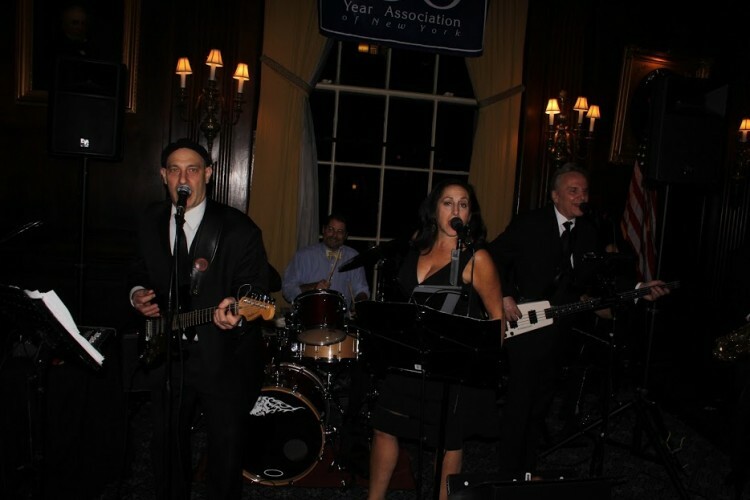 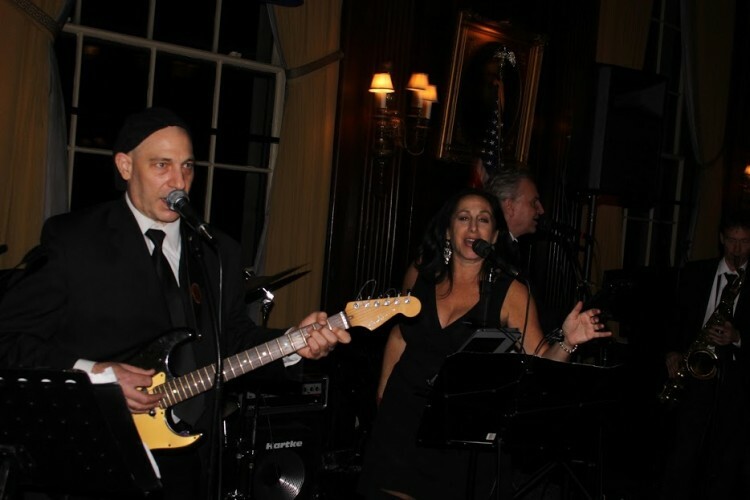 Get a look at the night’s festivities here!